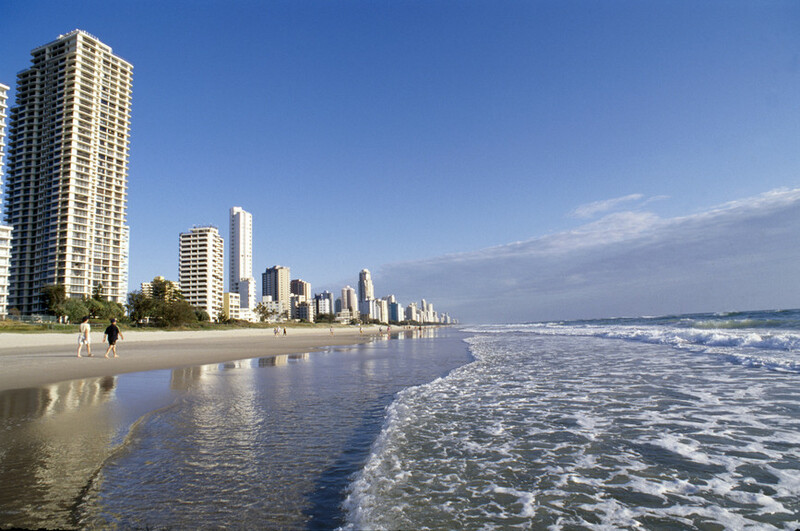 Home » Get in quick to book your GC holiday! 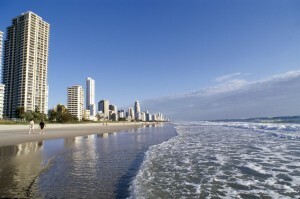 Get in quick to book your GC holiday! 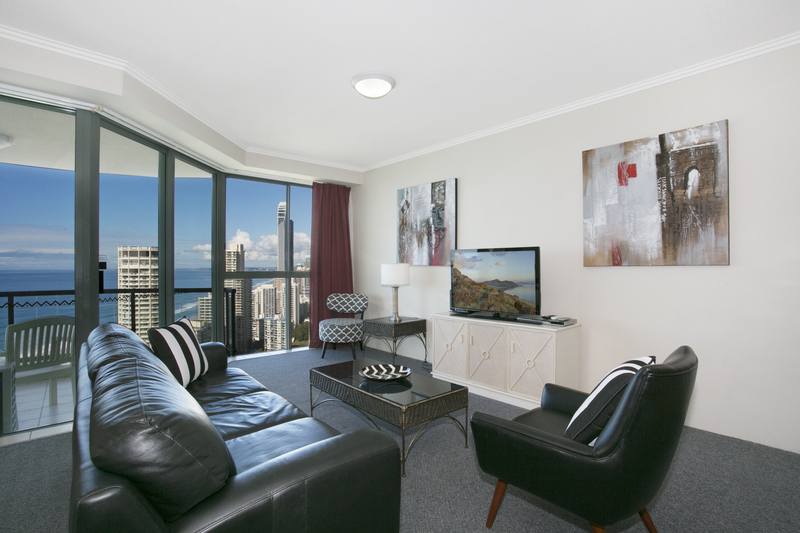 It’s time to start thinking about booking your Gold Coast accommodation for 2016. Private holiday rentals are on the increase and offer large beach view apartments for a better cost than hotels or resorts direct and holiday makers are increasingly realising this. It’s a good idea to start considering what it is that you and your loved ones are looking for when on holiday. 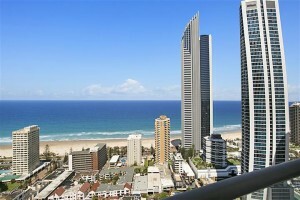 Here at Gold Coast Holiday Stays we offer great 1, 2 and 3 bedroom apartments to suit all holiday maker needs. Whether you’re after a short getaway for two or a longer stay for the whole family, we have something for everyone and every budget. Please read on below if you would like a few recommendations from us to help you on your accommodation hunt. This is a 3 bedroom apartment located on the 33rd floor of Chevron Renaissance enjoying fabulous views over the city skyline on to the beach. It is perfectly located with shops at your doorstep and is only a short stroll to the beach. 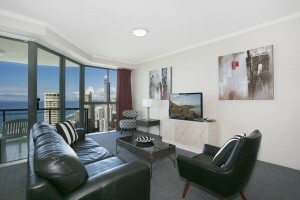 This apartment is available from as little as $250 per night and accommodates up to 6 guests. If you would like to book this apartment, you can do so through our website or by clicking on 1333 Chevron Renaissance now! This is a newly renovated apartment located on the 22nd floor of the Peninsula apartments in which you can be amazed by the amazing views both North and South of the Surfers Paradise beach. The apartment is within walking distance of the beach and only a short walk to Cavill Avenue shops, restaurants and supermarkets. It is available from as low as $165 per night and accommodates up to 6 guests. If you would like to book this apartment, you can do so through our website or by clicking on 22D Peninsula now! This is a 1 bedroom apartment located on the 31st floor of the popular Sun City Resort. 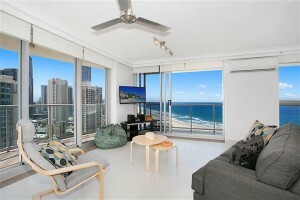 There are breath taking views of the beach from the balcony which is only a a short walk away. Shops, restaurants and supermarkets are handy via the tram which is literally at your door step. The kids will just love the facilities on offer at Sun City as they boast some of the coolest water slides on the coast. Don’t be fooled though, there are also great facilities for us big kids too including saunas, spas, indoor and outdoor pools and gym. To book this 1 bedroom apartment in Sun City for as low as $130 per night, you can do so by clicking on Unit 3104 Sun City now! These are just a few of our many beautiful apartments with beach views that we have on offer here at Gold Coast Holiday Stays and it would be our pleasure to assist you with your next holiday on the Gold Coast.